Today marks the “30 days to go” point. My mind reflects my surroundings … half-packed boxes, scrawled to-do lists, piles of things with sticky notes on them and of course, baking on the bench – which is my form of procrastination. I should be focused on packing a few boxes a day or crossing at least one task off the to-do lists, but instead today, I reveled in the opportunity to bake a birthday cake for a friend. It made me realise cooking is my grounding point. It’s the space in which I feel most calm, most purposeful, and most effective. 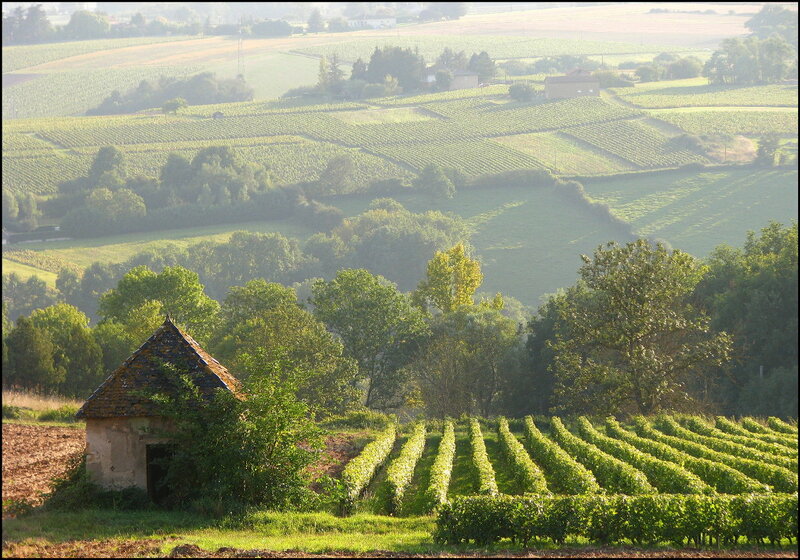 My body is still here in Australia but my mind is very much wandering through the green vineyards of the French countryside or staring out my new bedroom window at the ice-capped Pyrenees. Not exactly helpful but something I can’t seem to change. Just like when I was back at high school, I know I’ll leave the bulk of the workload until the last minute. This will be my last post from Australia … next time you hear from me, I will have two feet firmly planted on French territory. I will be practicing my sing-songy greetings “bonjour madame” as I waltz into the boulangerie each morning and my mind will have clicked over to thinking in my heart language. I have so many thoughts and questions about what that time will look like and how it will feel. How will the kids adapt? Will they feel a connection to France as I do? Will hubby love the space and time to think? Will he really enjoy not being able to communicate as he so often jokes about? What sort of new rhythm will we find? How will my schedule differ? Can I really step away from being busy and involved in so many projects, to simply focus on family, writing and my new purpose (whatever that may be) overseas? I hope you stick around to share this journey with me as I discover the answers to these questions. It will no doubt be a period of many lessons, realizations and perhaps a few challenges. My not-so-secret ambition is to get myself invited into the homes of older French people who still cook the traditional way and haven’t yet been infected with the fast-food epidemic that strangles Australians. I am naively optimistic that they will passionately share their favourite family recipes that have been passed down through the ages. I imagine myself sitting across the (two hundred year old) table from a man who looks seventy but is actually well into his nineties. His eyes are twinkling as he retells a story his grandchildren have heard too many times before. Pride is mixed with nostalgia as he recalls family meals that his grandmother spent the day preparing. I’m looking forward to having all the time in the world to hear these stories and more, to meet the farmers, and providores of the incredibly rich food the South-West region of France has to offer. There’ll be plenty of recipes along the way to share with you. And no doubt much inspiration for my instagram account. Let’s stay in touch online. An Aussie family is about to unplug from their busy life and embark on a year in a foreign country, moving from a big city to a regional village. Most of us don’t speak the language and we have no return tickets. Our visa will allow us to stay for a year but so far we’ve barely planned the first month! Sounds terrifying and perhaps even a little crazy … but the truth is, this is my dream. And I couldn’t be happier. Categories: Food | Tags: australian, blogging, Family, France | Permalink.